1. 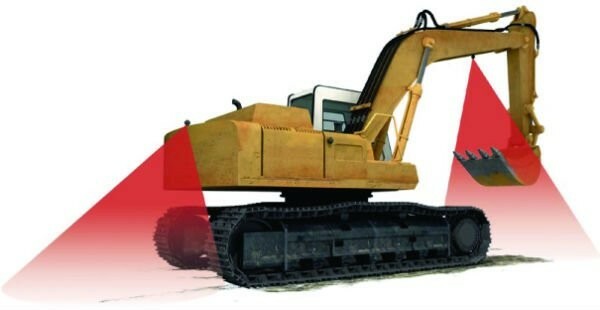 The excavator does not have a rear view mirror, so installing a solid Haloview heavy duty reverse camera will improve safety. 2. 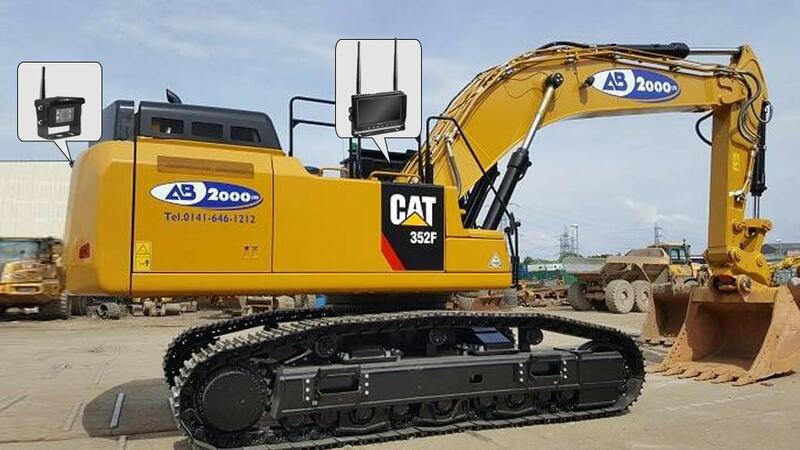 Mounting a wireless camera on both sides of the excavator or on the arm can improve the operation accuracy. 4. Buy the haloview high-end wireless camera system at an ultra-low price. The private-model products are different and make your fleet more confident.